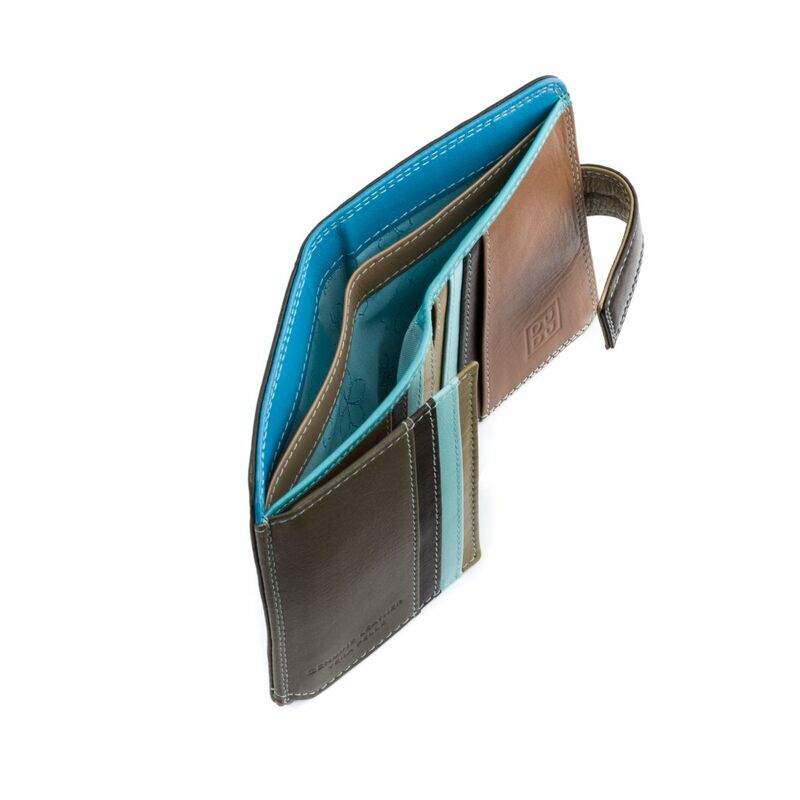 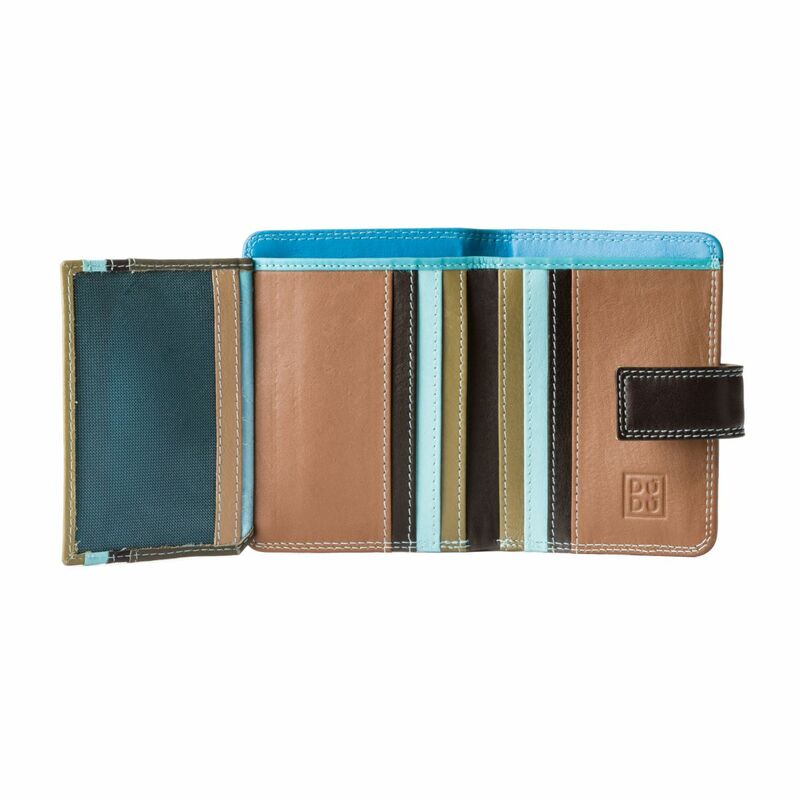 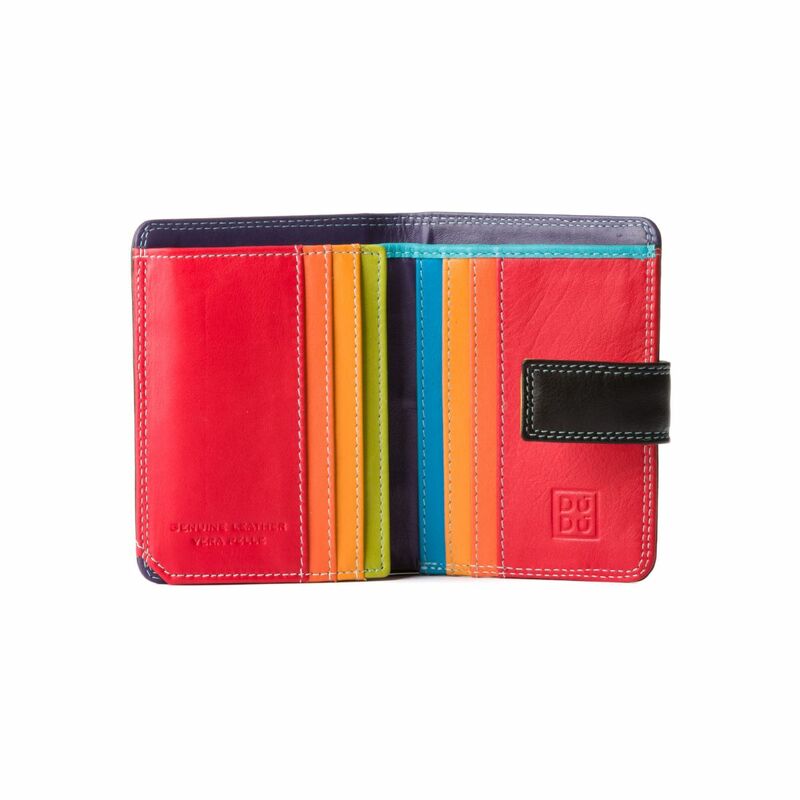 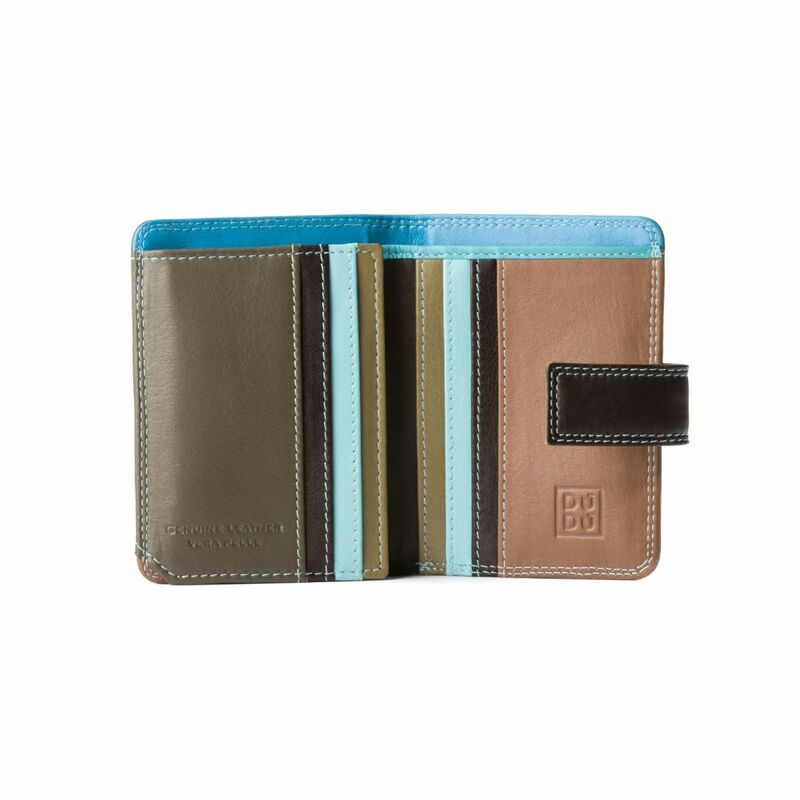 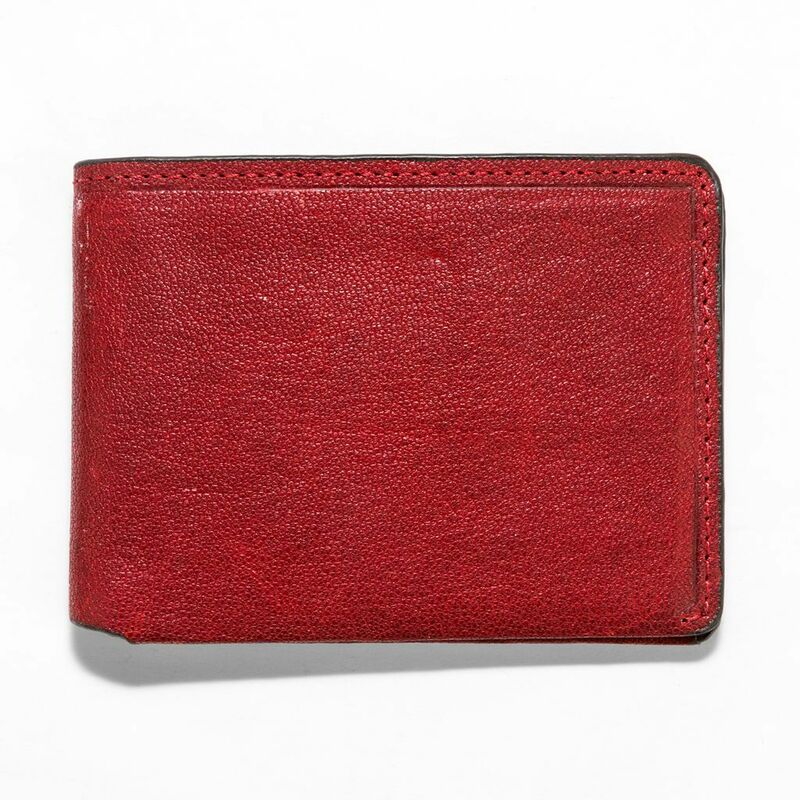 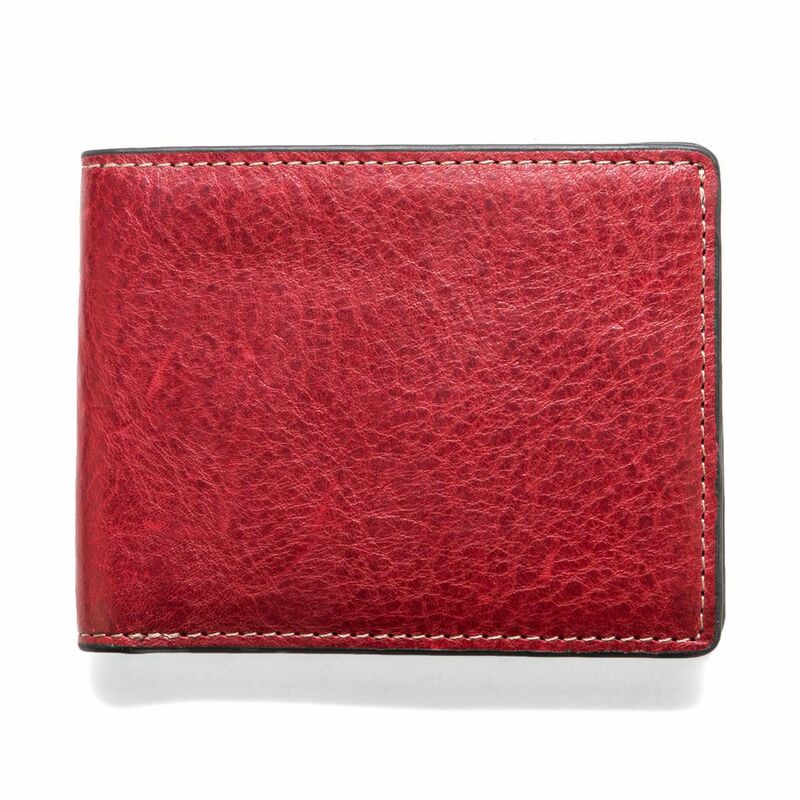 Small woman's wallet Trifold made in soft genuine calfskin leather multicolor. 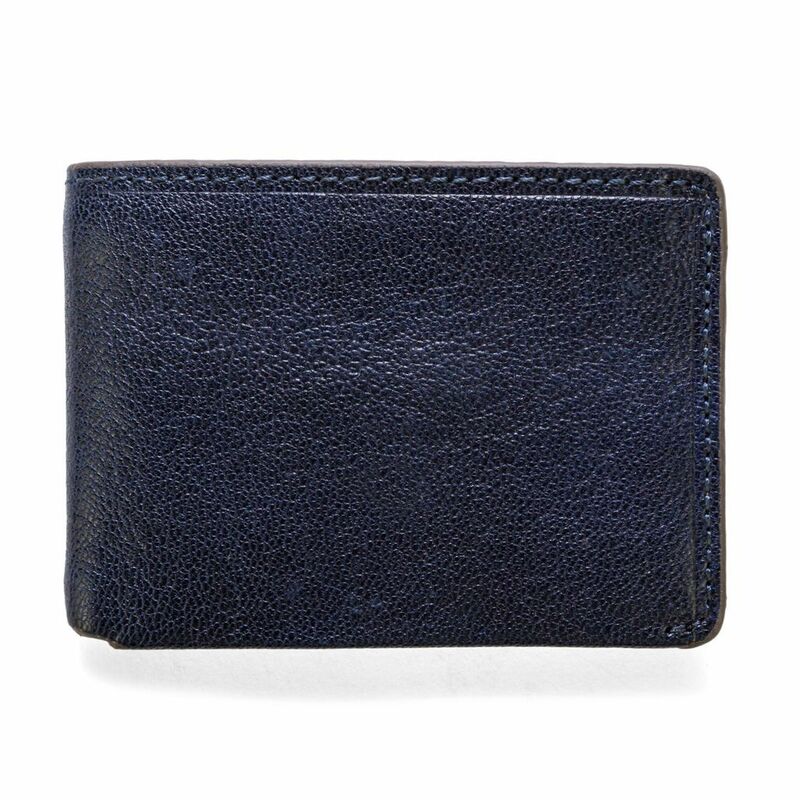 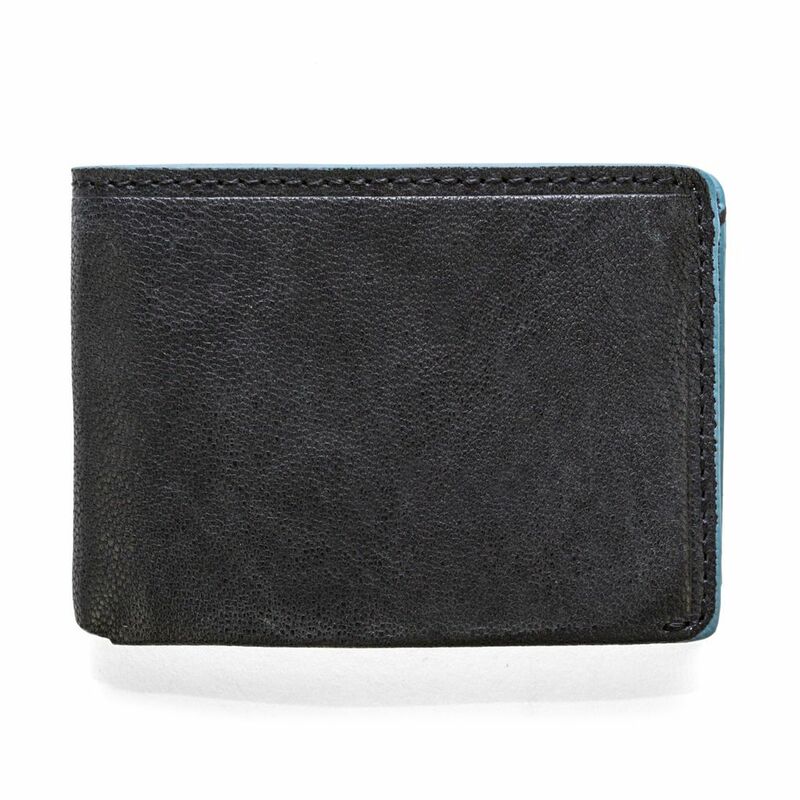 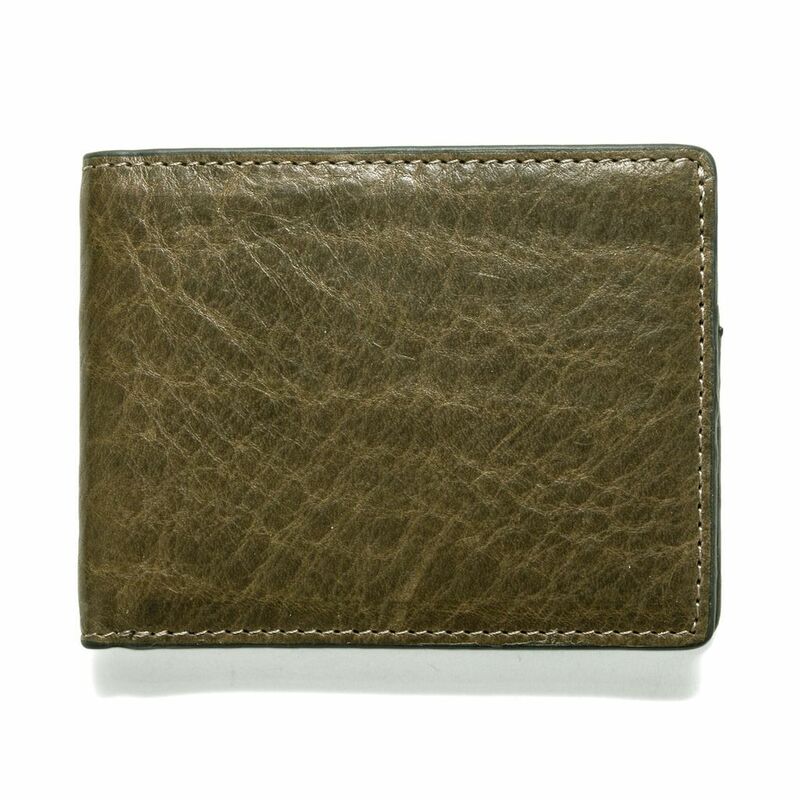 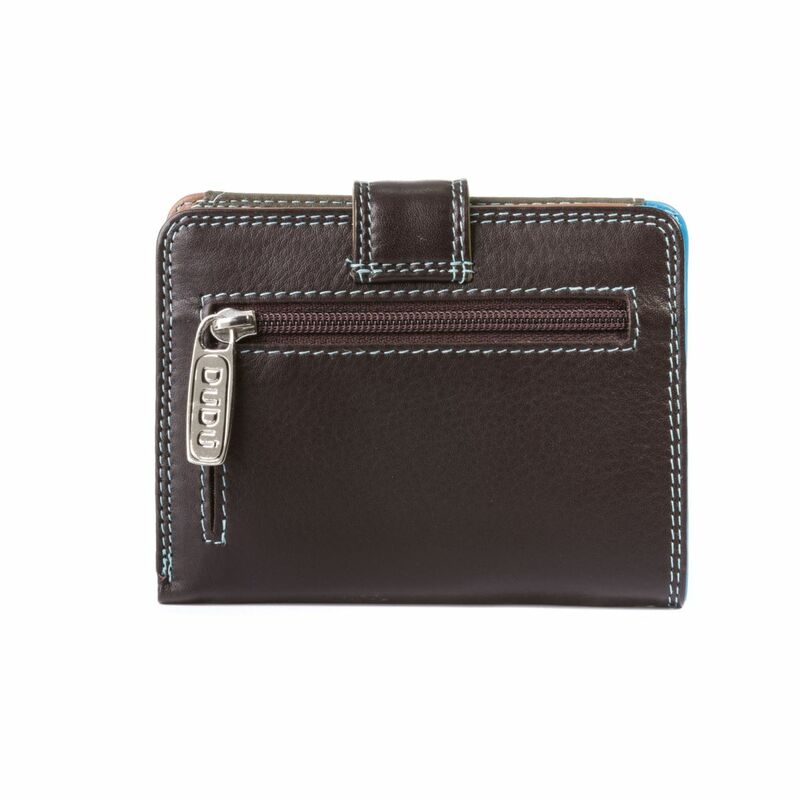 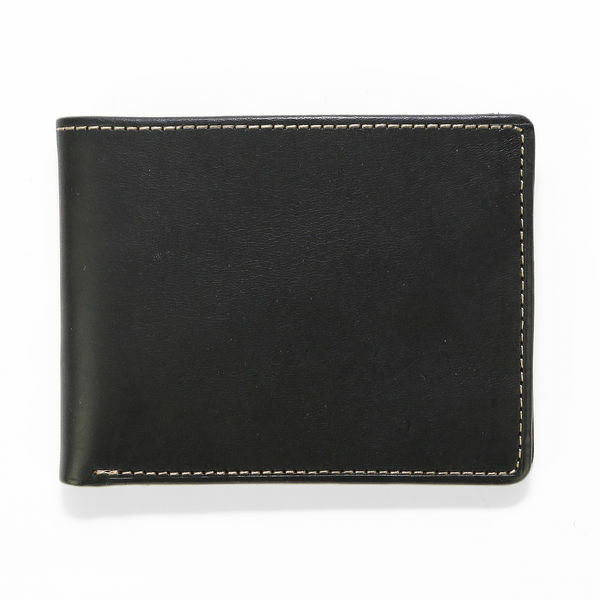 Many credit card holders and closure with button switchable in two position. 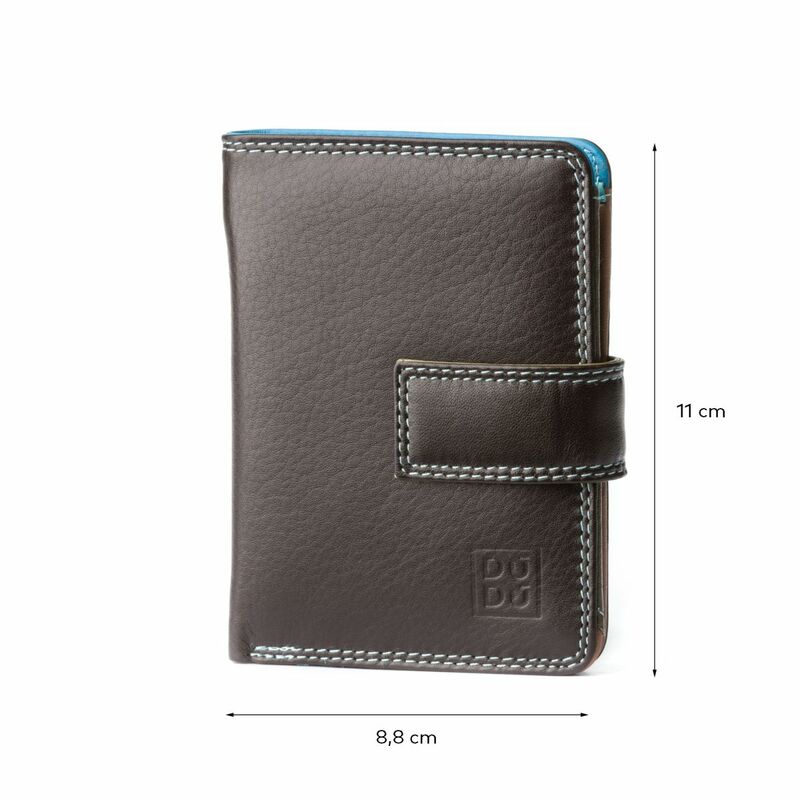 Compact model suitable for use into a pochette or bags with small size.